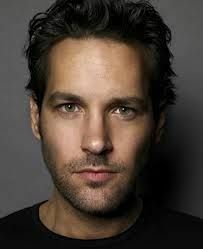 Paul Rudd moved to L.A. where he attended the American Academy of Dramatic Arts West. Soon after, he did a stint at the British Drama Academy in Oxford where he trained, appeared in play productions. Rudd began his film career with Clueless.